It’s always fun – and, admittedly, a little weird – to look back at the recipes that resonated over the course of a year. And this year is no exception. For instance, this is a food blog that’s dedicated to showing that vegetarians and meat-eaters can live together in peace, and I post a lot of main-dish meals because of that. But 4 of the 10 most-viewed recipes? Sauces and condiments! I suppose vegetarians and meat-eaters alike like to dip and adorn their foods, no matter what they are. So, you know. It works out. The majority of my traffic comes from Google searches, so really what this means is that lots of people like to make their own condiments just like I do, and so they searched for a recipe and came up with one of mine. Yay! Also, recipes that I posted closer to the first of the year are, for obvious reasons, more likely to have been viewed more, and I guess I was on a sauce kick in early 2013. 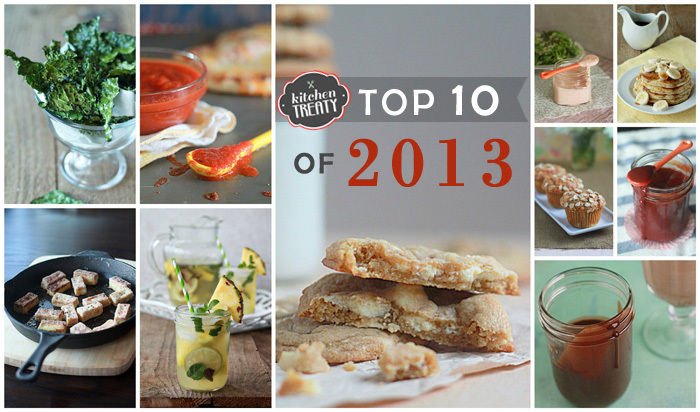 Anyway, here are my top 10 most-viewed recipes of 2013. And, if you scroll on through, you’ll also see a list of my own 10 favorites, too. Hasta la vista, 2013. You were a good year! I was fairly proud of this recipe (and, yeah, pretty much drank every test batch like it was going out of style) – so I’m happy to see it eked its way into the top 10. Such a great basic recipe that works in so many dishes in so many ways. 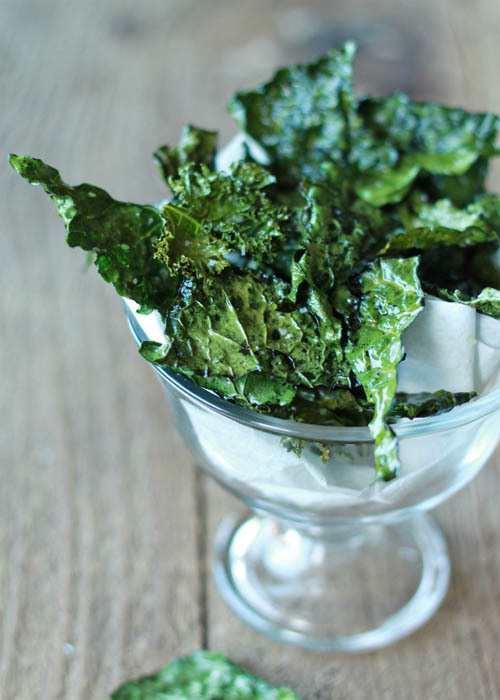 I discovered that I actually like kale chips in 2013! YAY! 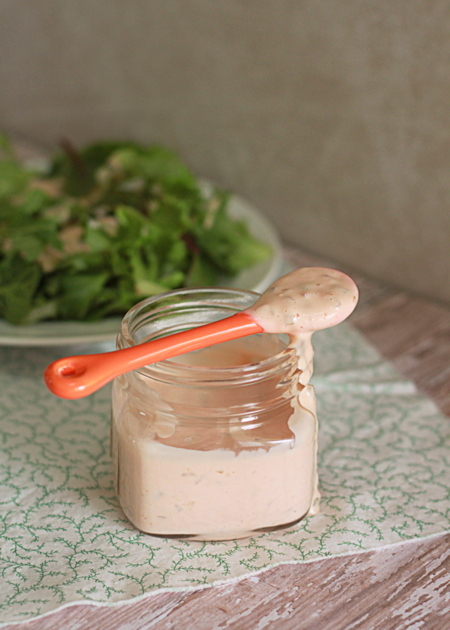 Love this dressing. Looking at the photo reminds me that I really want a veggie Reuben. Stat. I love to bake as much as I love to cook, so I do tend to share baked good recipes – and it pleases me that this one made the cut. One of my favorite cookies to date! This recipe represents the time when I truly understood the importance of sneaking fruits and veggies into my picky toddler’s diet. I totally get the Deceptively Delicious thing now, Jessica Seinfield! You can pretty much find a jar of this stuff in our fridge at any given time. Another one that we make all. the. time. I posted this one at the last minute on a whim, and it has grown to be one of the most-visited recipes on Kitchen Treaty! It just goes to show you never know which recipes people will like. Even my wonderful hairdresser says she makes them all the time and loves them. 1. 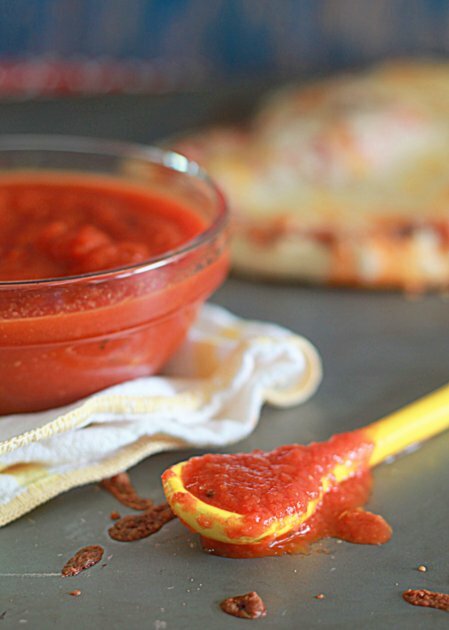 Our Very Favorite Homemade Pizza Sauce! And number one is … a sauce! 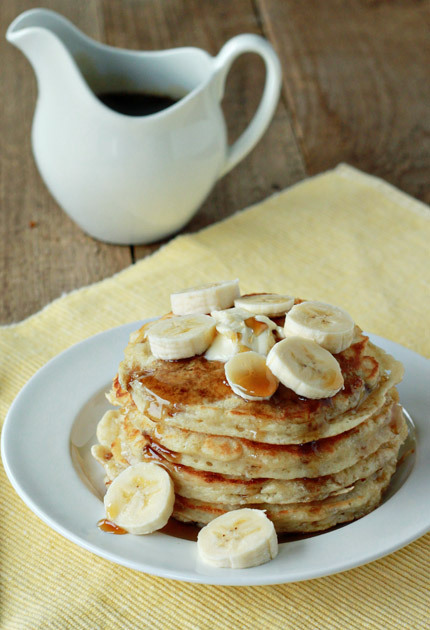 We loooooove this super-simple recipe. 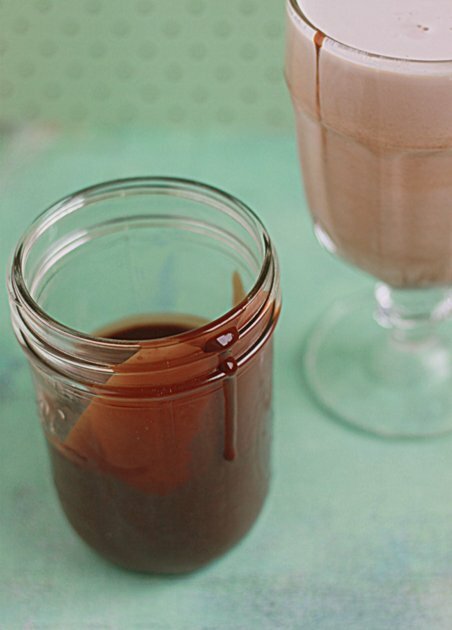 In fact, I’m getting ready to whip up a batch as soon as I wrap up this post! And now?! 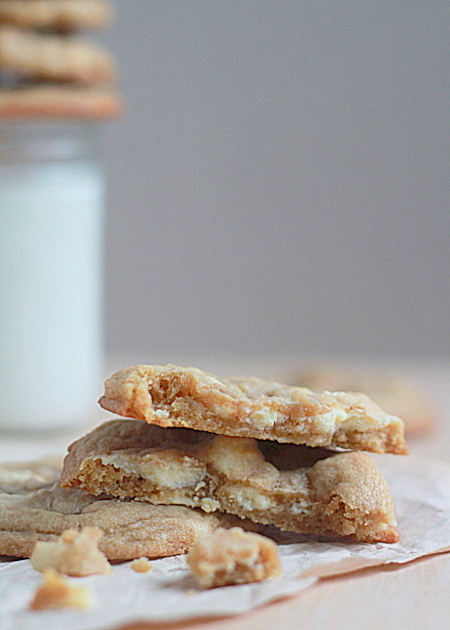 Here are my 10 favorite recipes of 2013. I can’t help myself. Lava Flow Smoothie – Colorful, tasty, and reminds me of Hawaii. White Pizza Stuffed Spaghetti Squash – I think I have a thing for white pizza flavored stuff. I definitely have a thing for this. Hazelnut Pistachio Granola with Dried Cherries and Candied Ginger – I’m so gaga over this recipe. The candied ginger makes it. 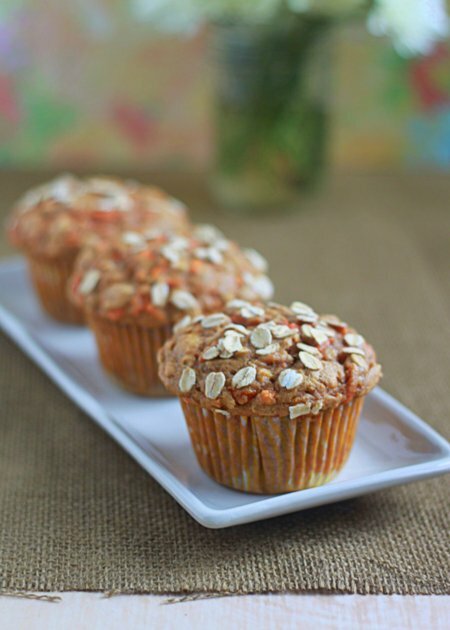 Hearty Spiced Carrot Muffins – They’re in my top 10 most viewed, and they’re one of my favorites, too! Greek Yogurt and Chive Twice-Baked Potatoes with Optional Bacon – The Greek yogurt was kind of a revelation. Love these. Salted Double Dark Chocolate Cookies – So. Much. Chocolate. Crock Pot Coconut Curry Baked Beans – I made up this recipe on a whim, and was pleasantly surprised how well it worked out. Now one of my favorite sides. Orange Spice Iced Coffee – I thought orange and coffee together sounded weird, until I tasted it at Starbucks. And then I HAD to have it for my own. Carrot Cake Steel Cut Oatmeal – I went through a carrot-cake-everything phase and this was my favorite. Spiced Apple Cider Sangria – I LOVE SANGRIA! It always surprises me what pieces end up getting the most views. 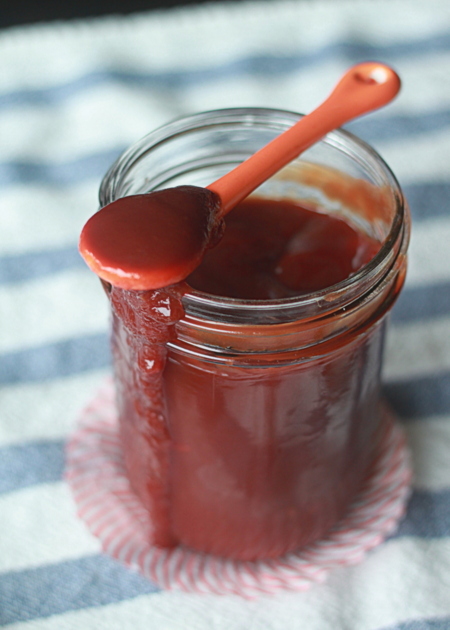 I would never have guessed that your top recipe of 2013 was for pizza sauce (as delicious as it looks). Sometimes the simple things are the most popular! 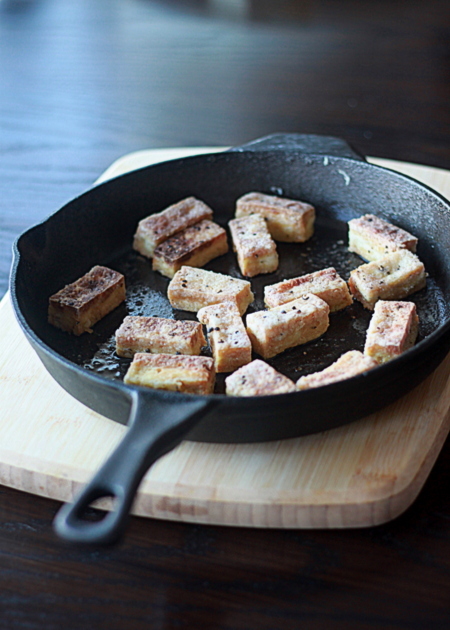 I love the Salt and Pepper tofu…it was that recipe where I first found your blog and I’ve been following since. Looking forward to reading more in 2014. Happy New Year! Happy New Year! I’m all about everything on this round up. 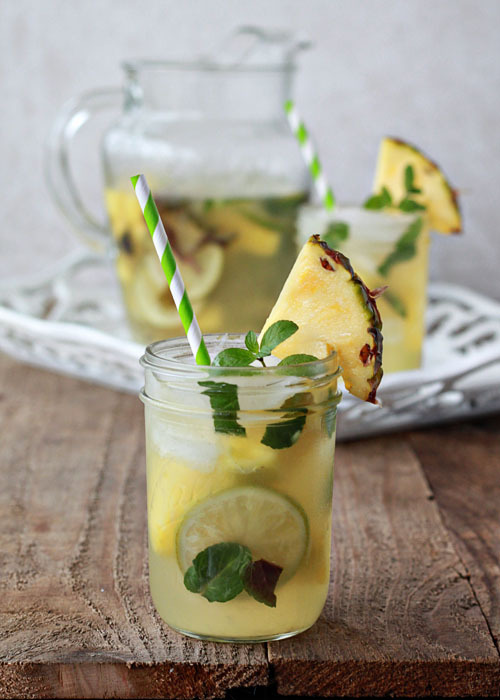 However, the pineapple mojito sangria has my name written all over it! Cheers to a happy and healthy 2014!